TOKYO — He waited until he came home to say goodbye. 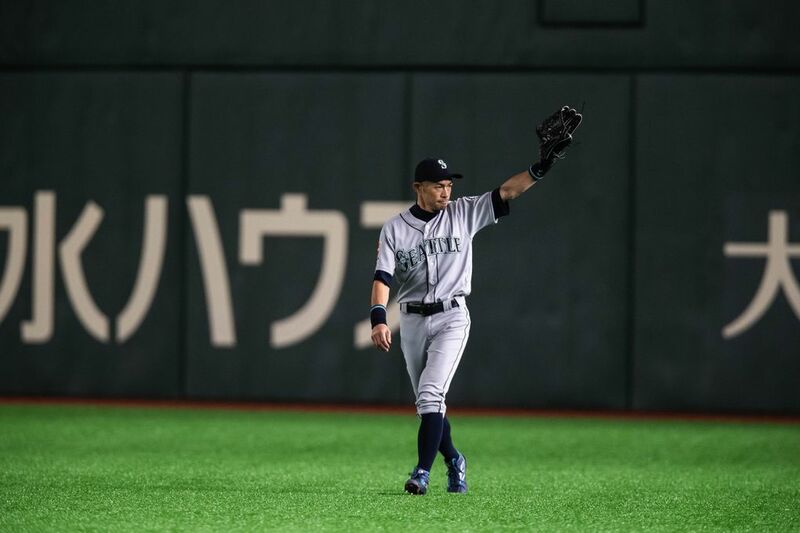 After a brilliant career that spanned 28 seasons and two leagues, blossoming from a standout to a star to an icon and eventually to the greatest baseball player in Japanese history and a certain first-ballot Hall of Famer, Ichiro is walking away from the game that has defined his life. 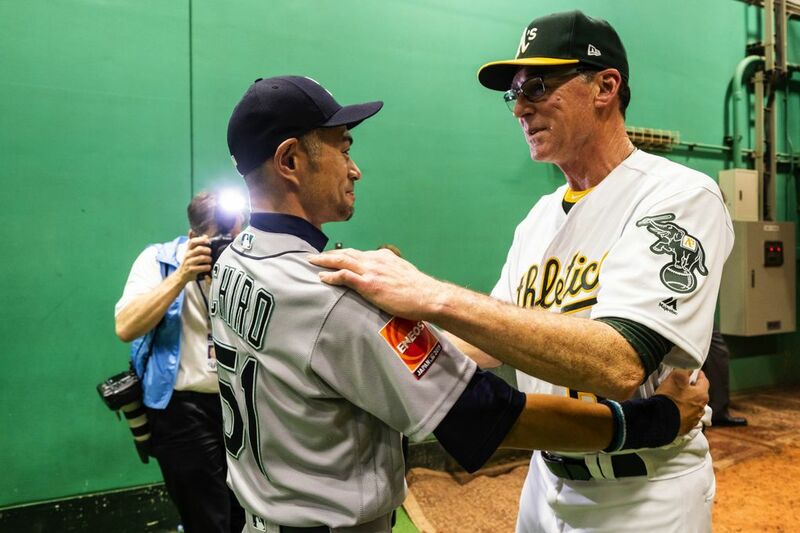 Following the Mariners’ 5-4 extra-innings win against the Oakland A’s on Thursday, in which Ichiro started in right field and went 0 for 4, Ichiro walked into the batter’s cage near the Mariners’ clubhouses in the Tokyo Dome to meet with a small group of U.S. media members. 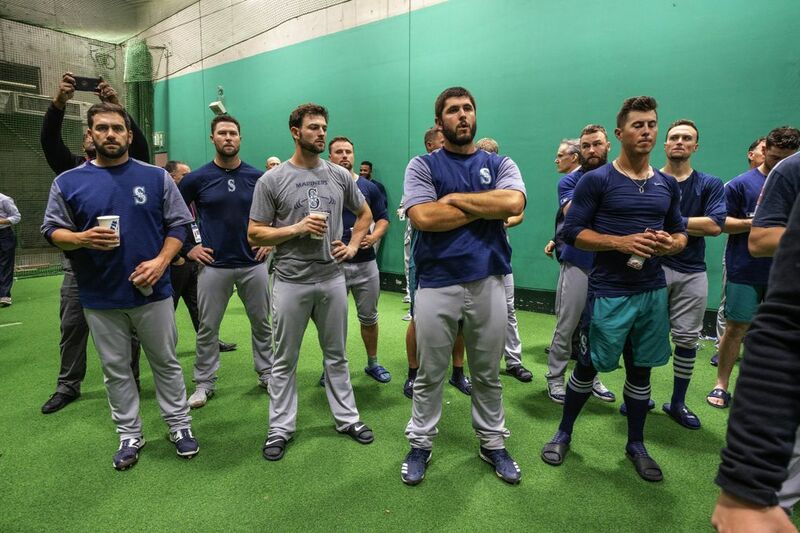 Teammates and coaching staff filled into the area to watch him announce what they’d known coming into the game. 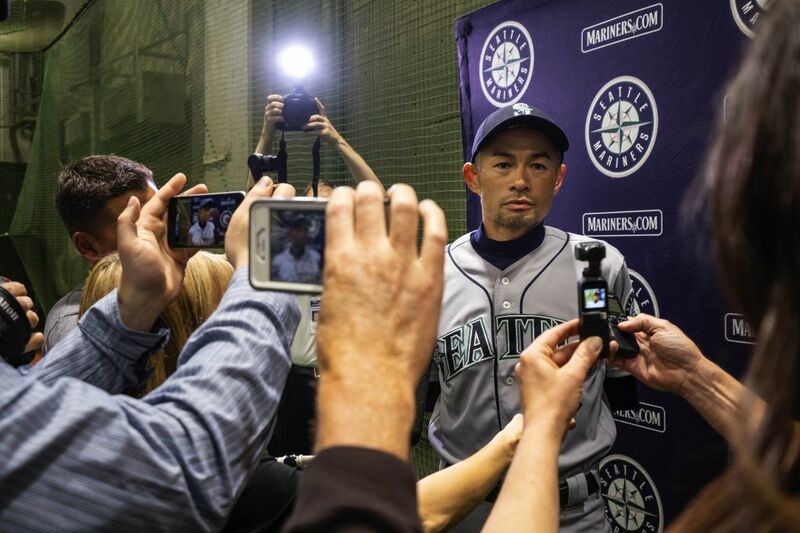 Just four days earlier, Ichiro said he didn’t understand why questions about when he’ll stop playing were being asked. But he knew it was time. 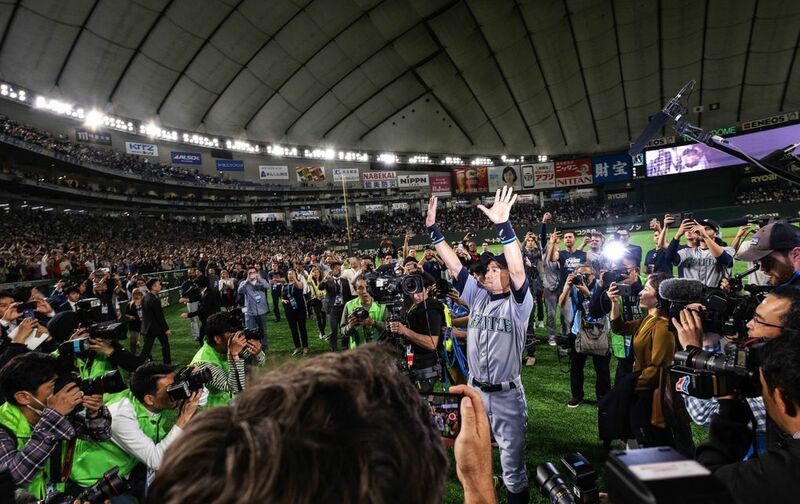 As he had done so often in his playing career, Ichiro was going to do this on his terms and in his unique way. The Mariners made sure the crowd of 46,451 was able to honor him properly. 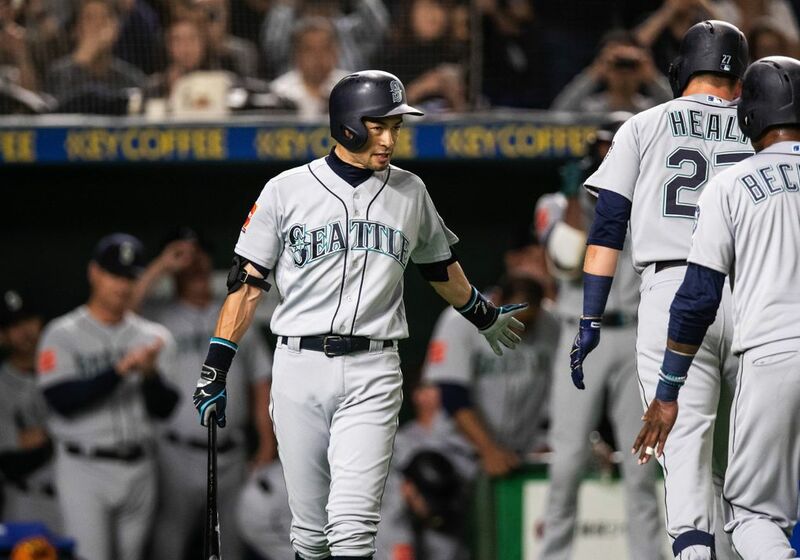 After the top of the eighth inning, Ichiro jogged out to right field, but none of the Mariners players followed him. They waited as he made the trek to his familiar position one last time. This time, the public-address announcer knew what was happening and explained that the icon was coming out of the game. Ichiro slowly returned to the dugout as the crowd stood and cheered. 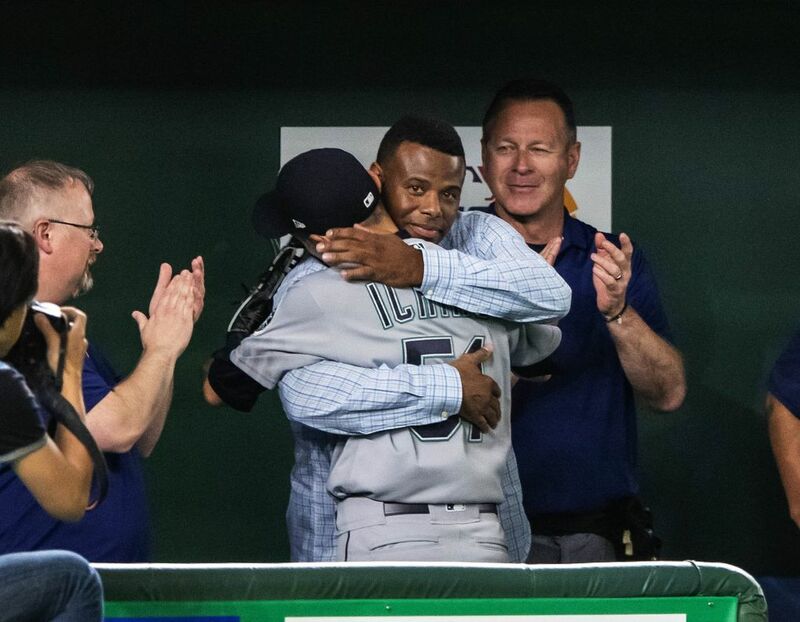 The A’s also stood and applauded while the Mariners went out to give him hugs. 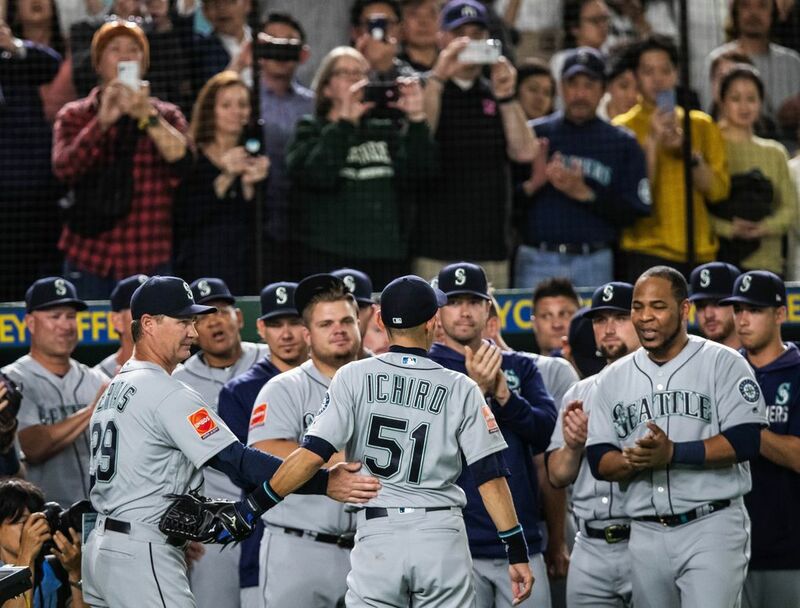 For Mariners starter Yusei Kikuchi, the first game of his major-league career came in the final game of his hero’s career. 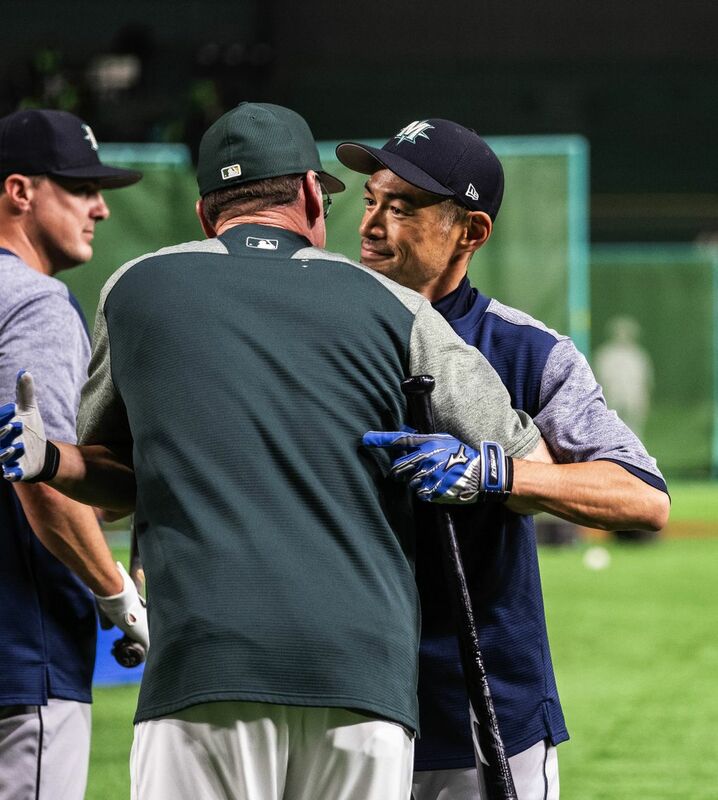 Tears streamed down Kikuchi’s cheeks as he hugged Ichiro, and his tears continued in the dugout. 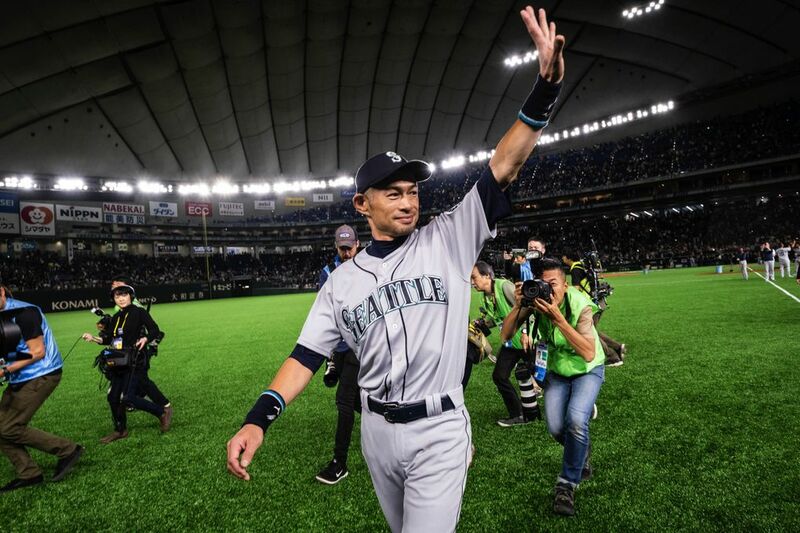 This trip to Japan with the Mariners — the team that signed him out of Nippon Professional Baseball and helped launch him into superstardom — was a farewell tour without the prior acknowledgment. The attention from the fans and media? Well, that was going to be there regardless. 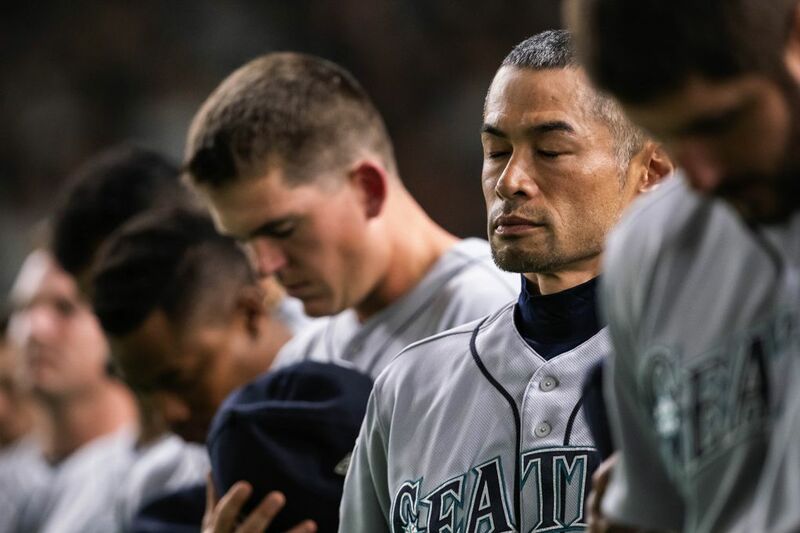 When the Mariners announced this offseason that Ichiro would be on the roster for this trip to Japan, the interest in these games surged from high to must-see. The face of Japan’s passionate baseball culture was coming back to play for the first time since 2012. There were moments in this series when it became evident this would be his last. 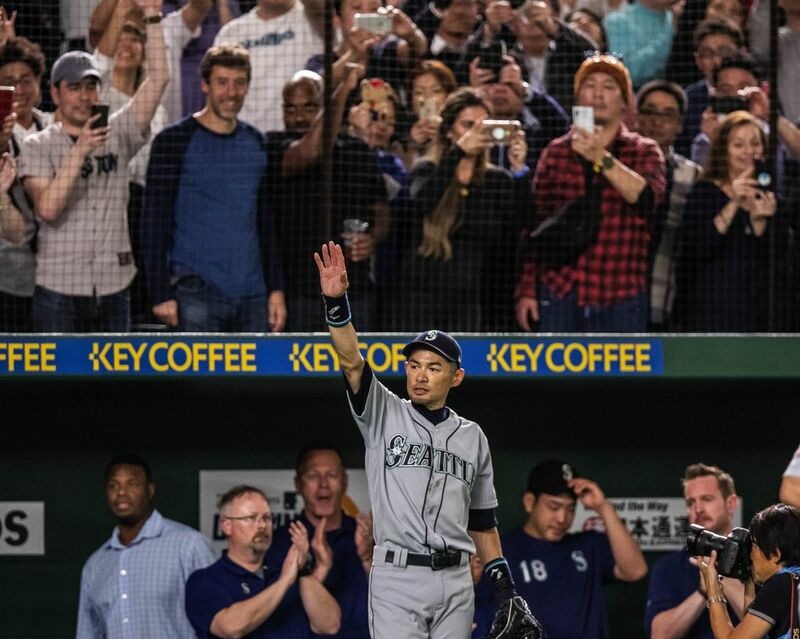 The Mariners’ trip to Japan was six days filled with nostalgia and fawning acknowledgment of his greatness, but there was the looming question of what would happen when the Mariners left Japan and returned home for the rest of the season. Common sense dictated that he could no longer remain on the active roster. Like a year ago, when he signed with the Mariners in spring training, he just didn’t fit into the team’s plans. 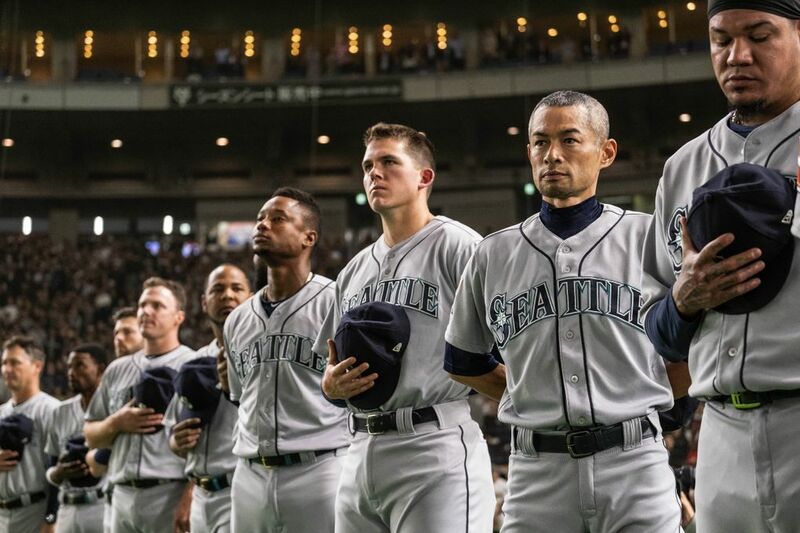 Unlike last season, when the Mariners agreed to have Ichiro serve in a front-office role — special assistant to the chairman — that allowed him to be in uniform and practice every day, presumably for this trip to Japan, there now is no goal to prepare for by taking rounds of batting practice and hundreds of fly balls. 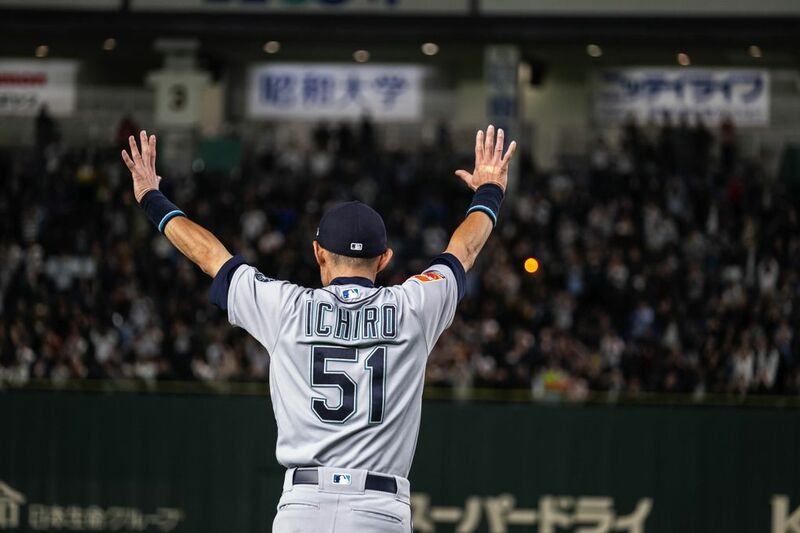 After once declaring he would play until he was 50, Ichiro leaves five years short of that goal. Still, playing until 45 is an amazing accomplishment. When he jogged to right field Wednesday, he became the second-oldest position player in MLB history to start on opening day. That’s an accomplishment of longevity and personal commitment. 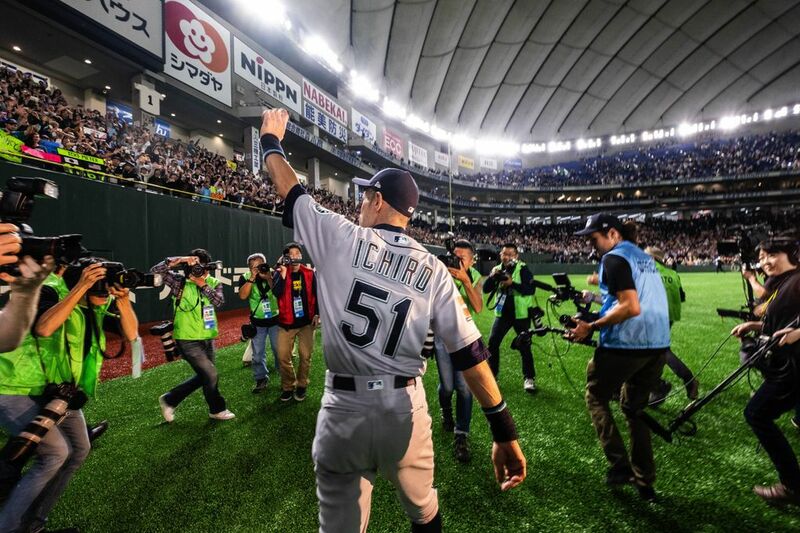 And though it is a major achievement, it ranks low on Ichiro’s list of career accomplishments, awards and accolades. So what was comes next? The workout comment drew loud laughs from his teammates, knowing he was quite serious. As for beyond the workout? After being a superstar in Japan with the Orix BlueWave, Ichiro was posted by and signed by the Mariners before the 2001 season. No one was quite sure what to expect from him in his transition to MLB. There had been successful pitchers who made the transition, but no position player, particularly one with his pedigree, had made the leap before. He was a mystery and a curiosity in everything he did, from his constant stretching and obsessive preparation routine, to his pre-pitch routine of holding up his black-lacquered Mizuno bat like a samurai sword in battle, to his unique swing and style of hitting. He was everything the Mariners hoped for and more, helping lead that 2001 team to 116 wins, an MLB record. That season, Ichiro led the American League with a .350 batting average while amassing 242 hits, the most by a rookie since 1930. He led the majors with 56 stolen bases and was named the American League MVP and Rookie of the Year. He defied logic on the field. Hardly imposing at 5 feet 11 and about 175 pounds, he was a bundle of speed, athleticism and excitement. Every ground ball he hit to the left side of the field was a possible hit. His throwing arm seemed to be touched by a lightning bolt, unleashing laser throws that left the late Dave Niehaus roaring in delight on the TV broadcast. 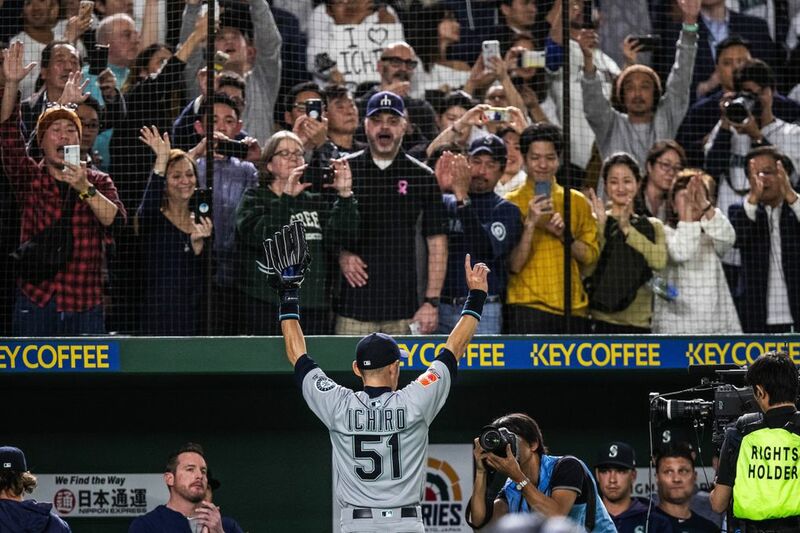 Though he never reached the postseason with the Mariners again, Ichiro set Mariners and MLB records. In 2004, he racked up 262 hits in 161 games, surpassing the then-84-year-old record of 257 in a season held by George Sisler. In his each of first 10 seasons with the Mariners, Ichiro surpassed the 200-hit mark. He was named to the All-Star Game and earned Gold Glove awards in those first 10 seasons, along with three Silver Slugger awards. 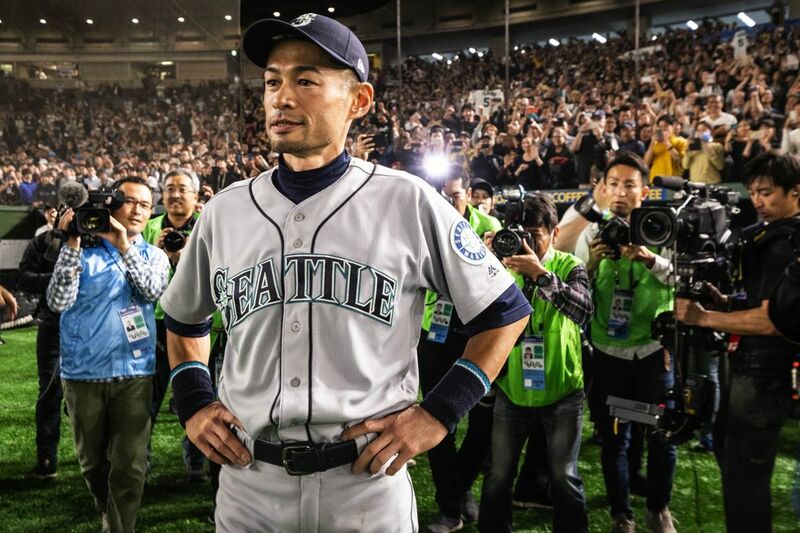 With the Mariners in the midst of a losing season in 2012 and the future looking bleak, Ichiro asked for a trade to the Yankees. That deal happened while the Yankees were playing at Safeco Field. 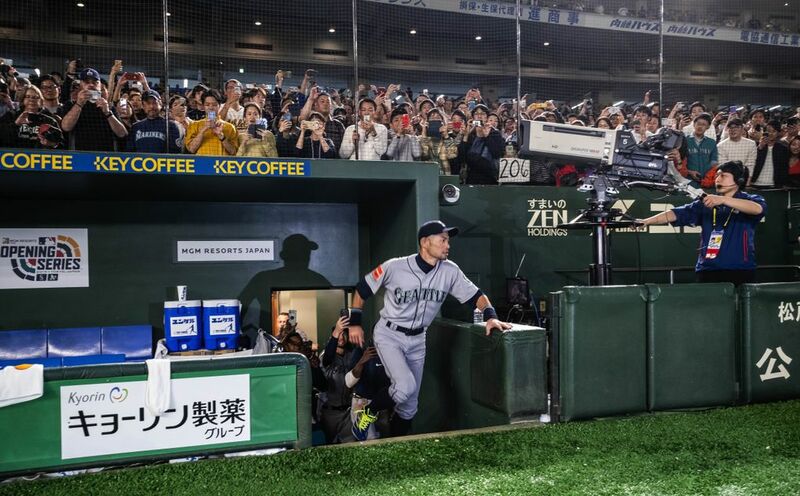 Ichiro simply switched clubhouses and walked onto the field in a different uniform a day later. He played two more seasons with the Yankees before playing three with the Marlins as a part-time player. He reached the career milestone of 3,000 hits on Aug. 7, 2016, and experts expect he will be a first-ballot Hall of Famer. 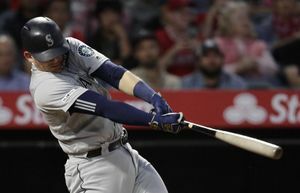 The Mariners brought him back last season when Ben Gamel suffered an oblique strain. Ichiro played on a part-time basis, appearing in 15 games and hitting .205 with five runs scored before being removed from the roster and placed in a front-office role. Signed to a minor-league contract this offseason, he went 2 for 25 in Cactus League play and 0 for 6 in the two exhibition games. 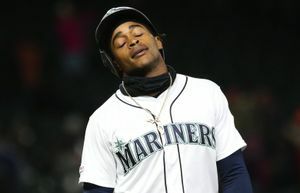 In two plate appearances vs. the A’s in the opener, he popped out and walked before manager Scott Servais removed him before the bottom of the fourth. In his major-league career, Ichiro has a .311 batting average with 3,089 hits and 509 stolen bases. He is the Mariners’ career leader in batting average (.322), hits (2,542) and stolen bases (438) and is second in runs scored (1,181). Combined with his numbers in Japan, he’s totaled 4,367 hits in 3,602 games for a career .322 batting average and 708 stolen bases. 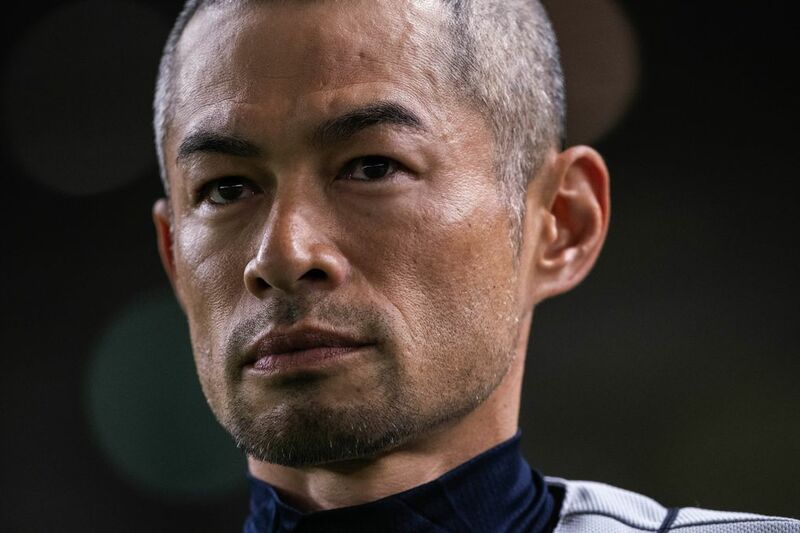 Because he played in these two games of the 2019 season before retiring, Ichiro’s clock toward Hall of Fame eligibility is delayed another year, meaning he won’t be on the ballot until 2025.